You are bidding the undershirt only!! !You are bidding the undershirt only!! 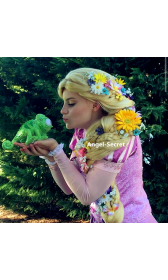 !You are bidding the unde..
Rapunzel, the character that is to a great degree well known with her around 70 feet long blonde and brilliant hair, dazzling grin, and green eyes. But, it doesn't remain back while we discuss her dress. 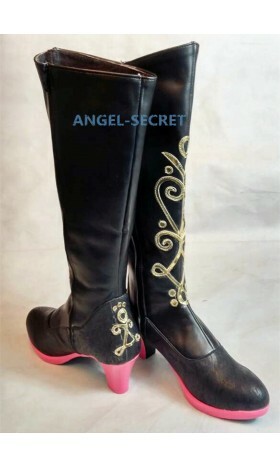 Angel Secret avails you girls with the exact piece. 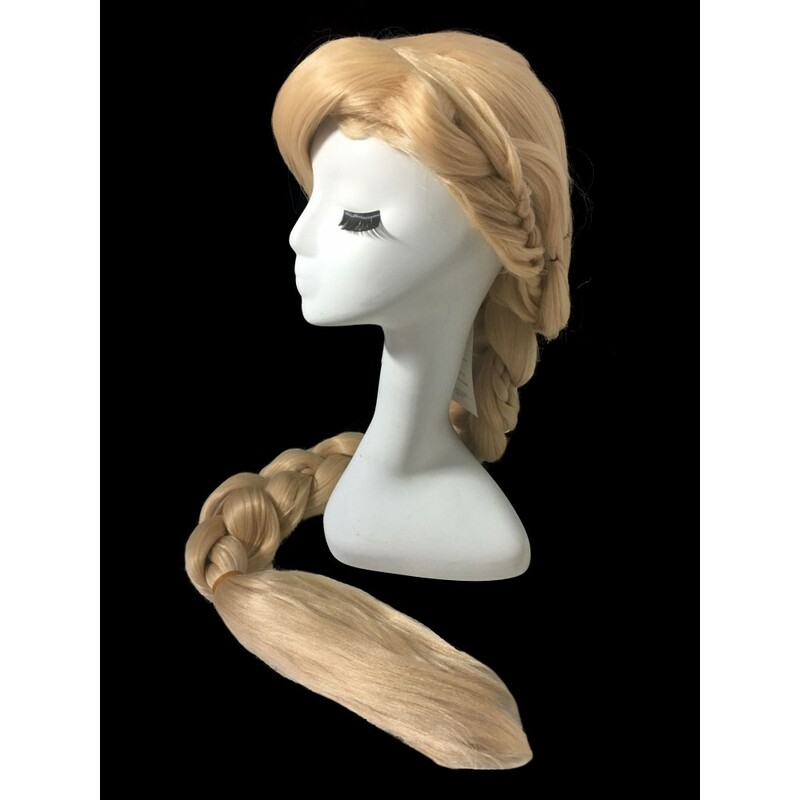 Let’s discuss out Rapunzel’s dress and other associated accessories, which will help you attain the Elsa Cosplay completely. What she wears is an ordinary German dress, i.e., customarily called as 'Dirndl.' 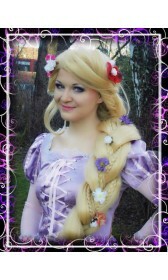 Rapunzel's dress looks significantly more delightful due to its hues, i.e., the appealing purple shading having a pink shading's tinge into it. The entire dress incorporates a bodice top, i.e., lavender purple in shading. This best is being bound with the pink shaded strip, which truly adds charm to it. The skirt that is worn with the girdle top is purple. This skirt concocts the swirly outlines of white, pink, and purple hues. The entire clothing looks marvelous and absolutely unavoidable. 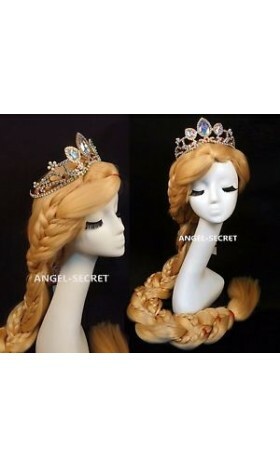 With the dress that Rapunzel apparently wears, there are limitless extras required to be sought after to achieve the total Rapunzel look. 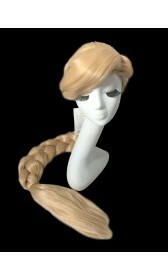 The principal asset of Rapunzel can be said to be her appealing hair. 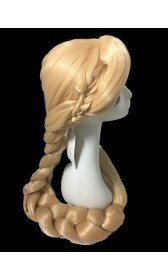 Without utilizing similarly fine hair, one can't look like Rapunzel. 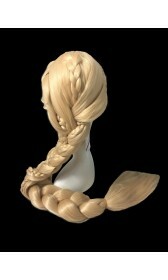 Indeed, even Rapunzel wouldn't have appeared to be identical without her long, brilliant hair. 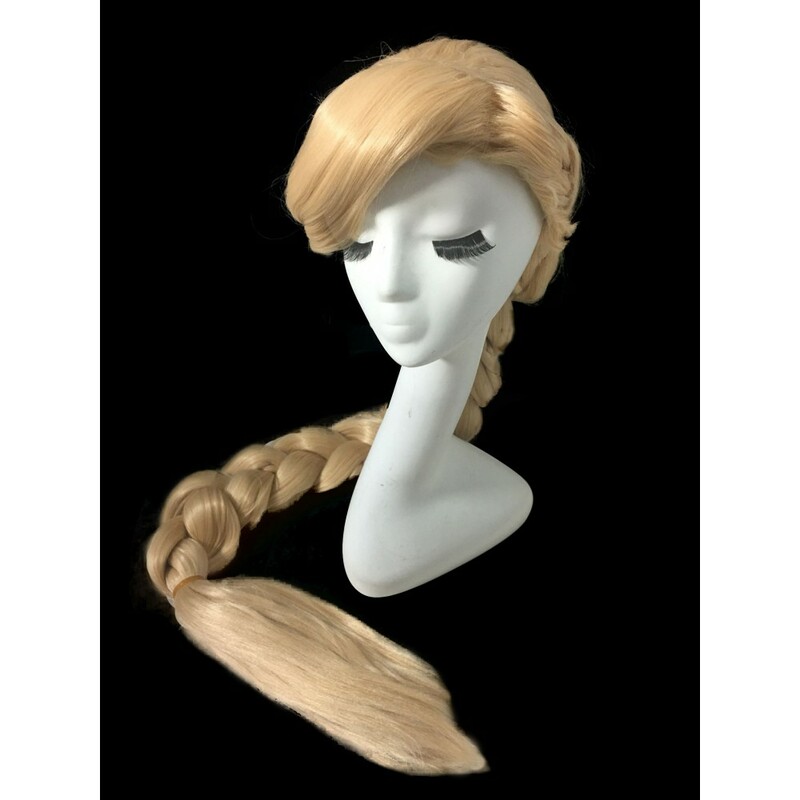 It is unquestionably difficult to have hair as long as 70 feet, that is the reason wig is the best alternative to go for. 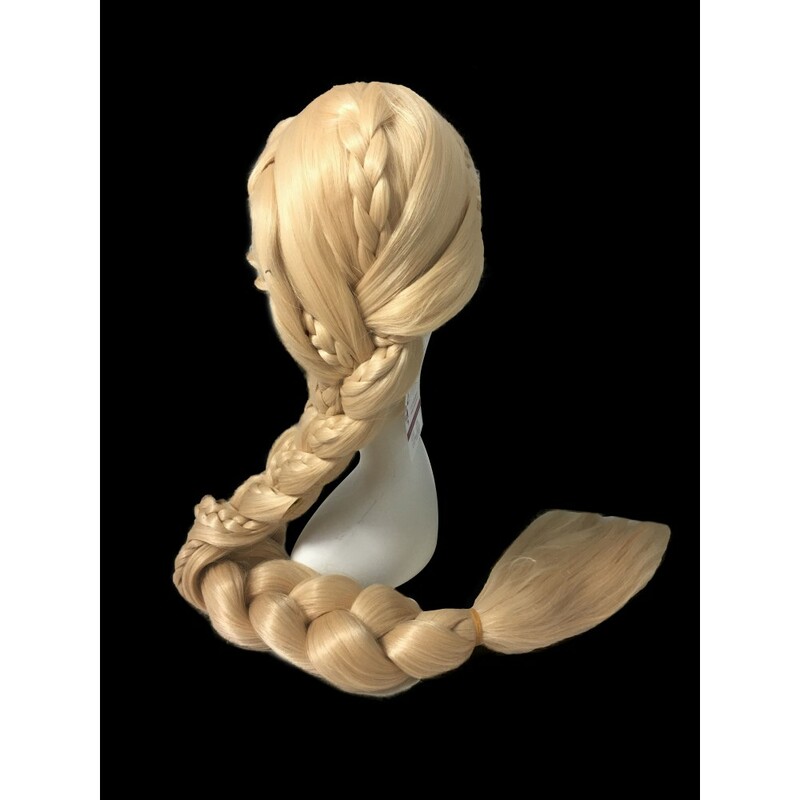 It is a difficult move to discover such a wig, to the point that is 70 feet long, brilliant blonde in shading, and having the coveted sparkle in it. That is the reason Angel Secret brings an answer for the same too. 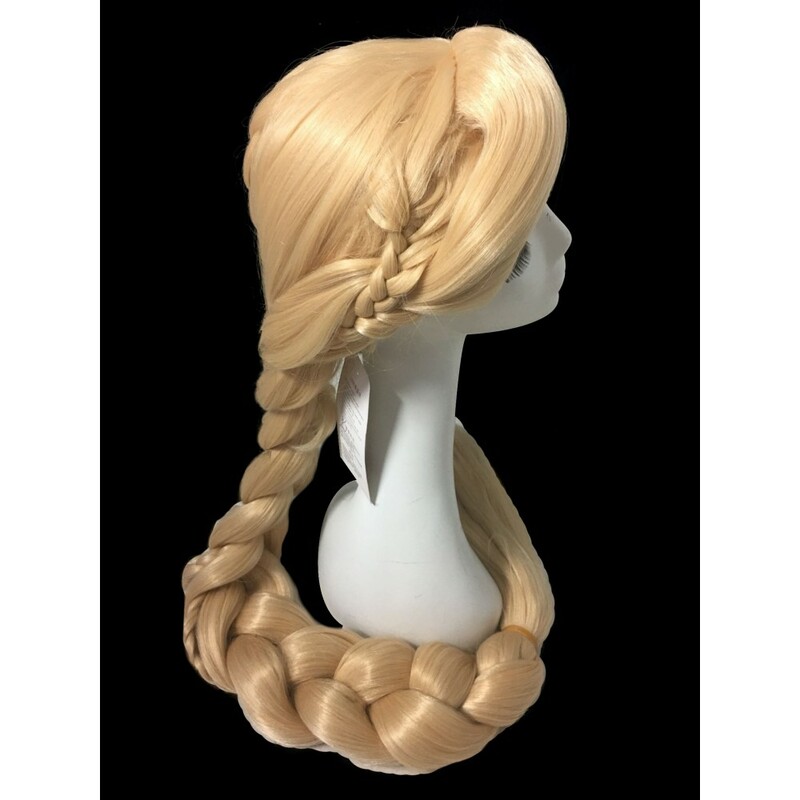 On the off chance that one goes to peruse the recognizable Rapunzel story, at that point there is no nothing identical to tiara is mentioned. 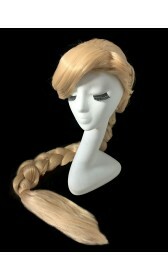 Be that as it may, as Disney never stops to test, the additional crown shown adds amplified charm to Rapunzel's whole look. 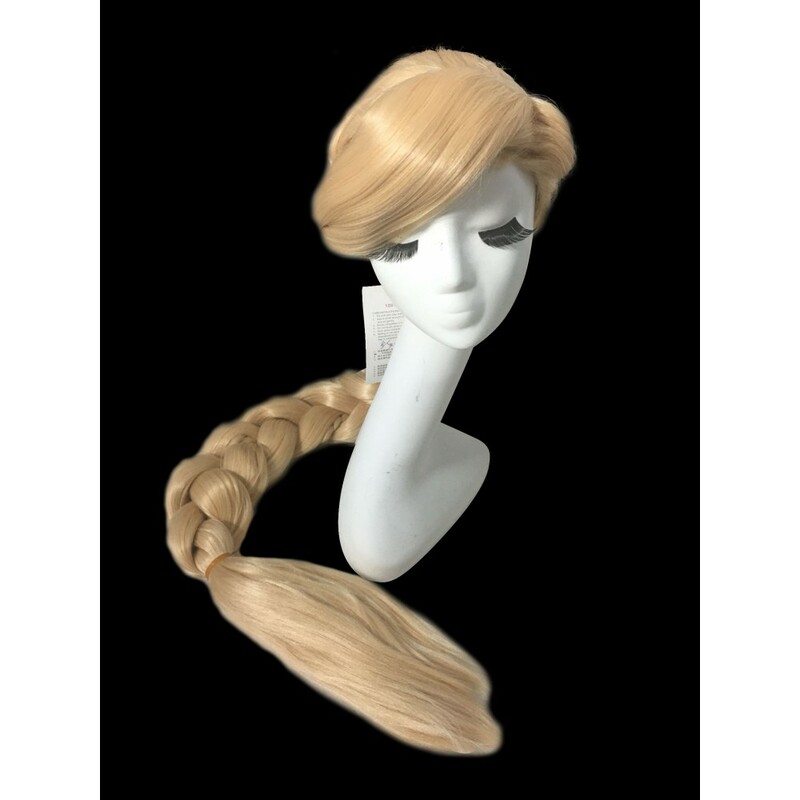 The above are the fundamental extras that one can need to accomplish the Rapunzel Cosplay totally. The best thing about Rapunzel is that you can be shoeless, i.e., barefoot. 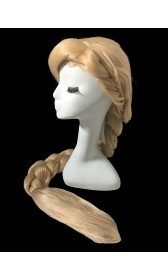 You don't need to wear awkwardly uncomfortable heels or some other footwear, as Rapunzel likes it free as it were. 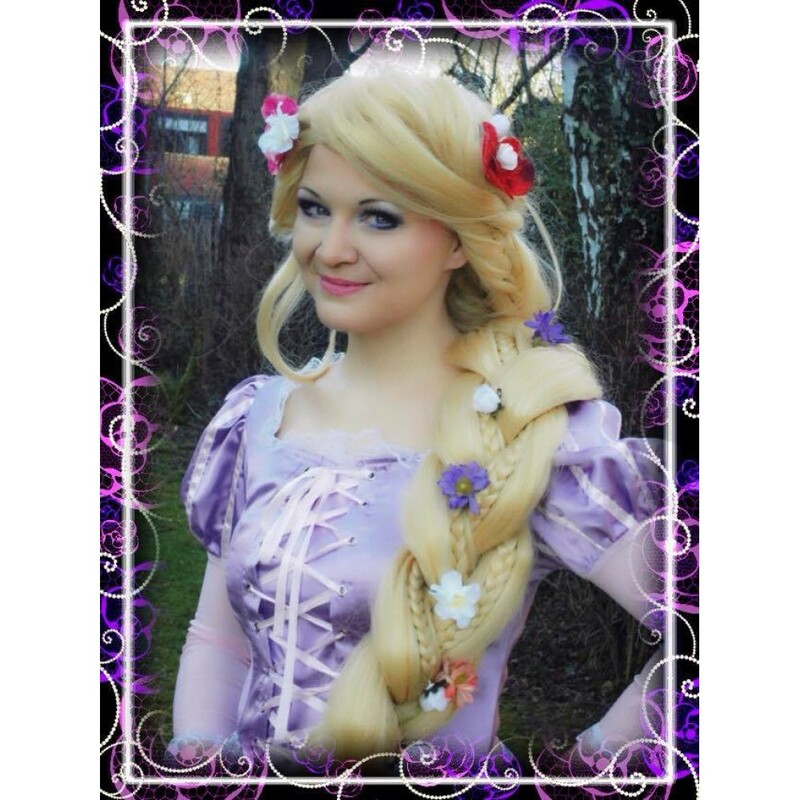 Rapunzel Cosplayer may turn out to be a lifetime experience for a young lady, and that is the motivation behind why the number of Cosplayers is going for it step by step. Likewise, this pattern is accomplishing new statures as the time is cruising by. 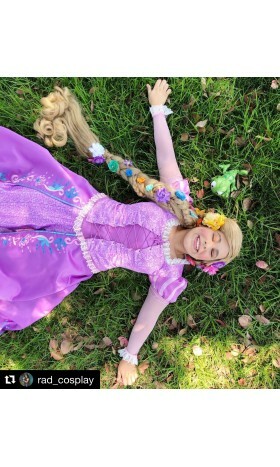 Rapunzel's character has proven to stand out enough to be noticed. 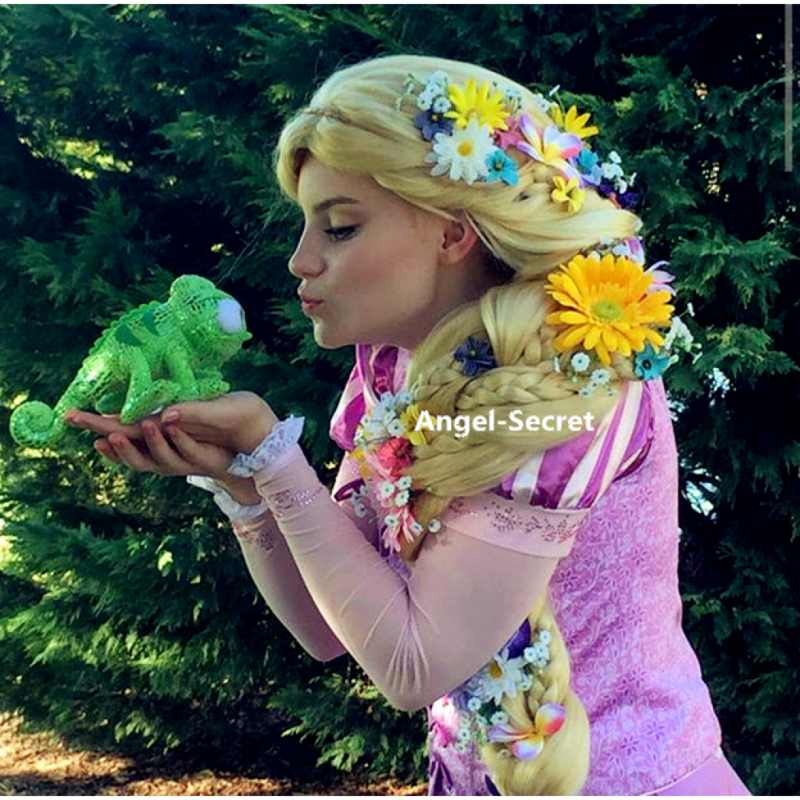 What's more, that is the reason, Angel Secret has thought of many alternatives for young ladies to achieve the look of any of the princesses, they like. Angel Secret (http://angel-secret.com/) brings an answer for young ladies irrespective of their age. 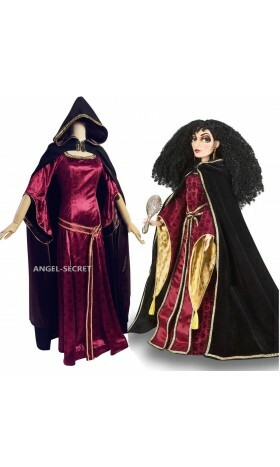 You young ladies can pick your most loved character, and choose the dress that you like. And, then you just have to provide the exact size of yours so that the dress fits you like it is made for you only. Tag your photos using #wg41tangle on Twitter or Upload them here! A brand-new, unused, unworn and undamaged item in the original packaging (such as the original box&n..